Spiffy Gear has produced some pretty interesting products over the last few years, including the very popular Light Blaster, and Spekular LED lights. At NAB 2019, they have debuted a new type of LED light, designed for wearing, wrapping around things and placing in tight spaces where you want to add just a little bit more light. 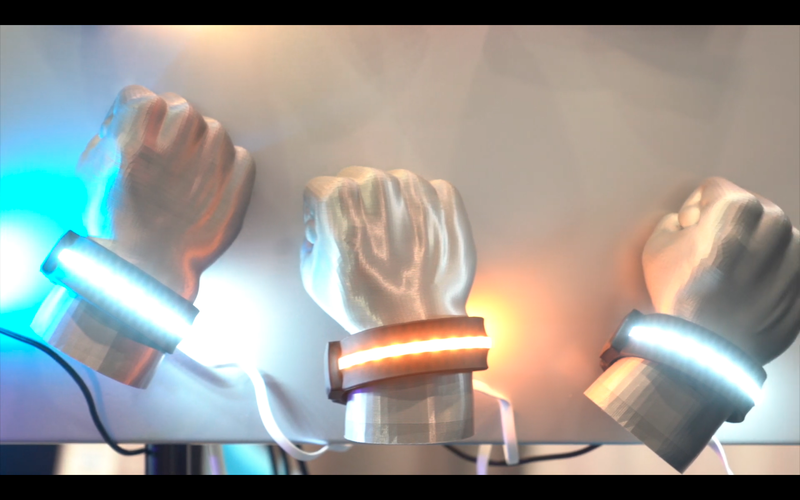 It’s called Lumee, and DIYP caught up with Spiffy Gear at the show to find out all about it. Whenever DIYP heads out to cover an event, we get a lot of people asking what gear we’re using to do it. Our kit evolves over time, though and changes from show to show. So, for some events, we shoot new show gear update videos. We’ve decided to do make one such update in Las Vegas at NAB 2019 this year, and here it is. Venus Optics has been known for a variety of unique and weirdly cool Laowa lenses. The company is now entering the world of cine lenses and it has announced a 25-100mm t/2.9 and a 12mm t/2.9 lens for EF and PL mounts. Venus Optics will display the lenses at this year’s NAB, which will be their US debut. Canon has launched its first set of cinema prime lenses made for PL-Mount cameras. The series is named Sumire Prime, and it consists of seven prime lenses covering focal lengths from 14mm all the way to 135mm.